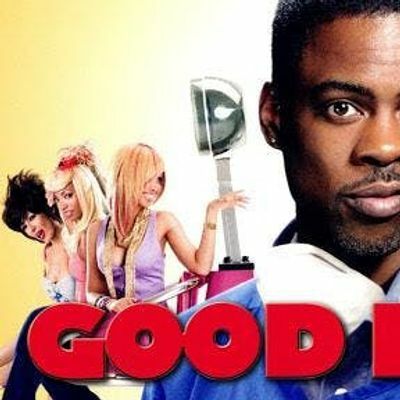 Good Hair is a 2009 American documentary film directed by Jeff Stilson , starring and narrated by comedian Chris Rock. The screening will be followed by a panel discussion & Q&A hosted by Dr Sweta Rajan-Rankin, BSA Race and Ethnicity Study Group Co-Convenor and Director of SSPSSR's Migration, Ethnicity, Race & Belonging cluster. 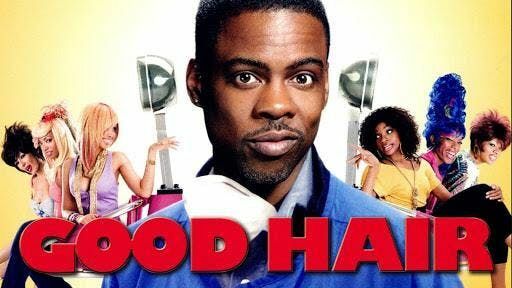 Film Screening of &quot;Good Hair&quot; and Panel Discussion: The Racial Politics of Hair.